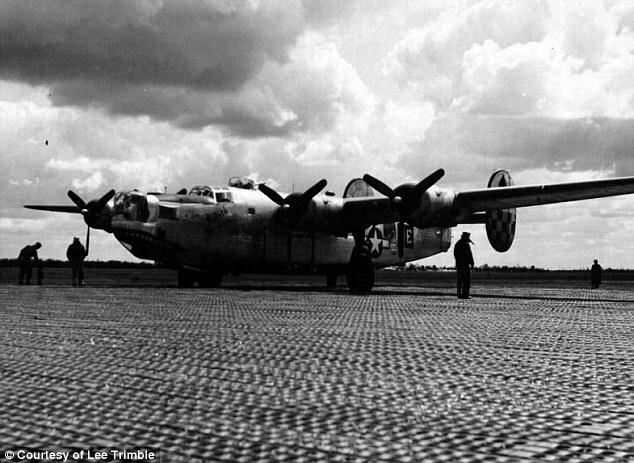 Captain Robert Trimble was a US B-24 pilot, turned spy, during World War Two. After surviving 35 missions in six months of bombing raids over Germany, he was reassigned to the secret service so that he could serve to get prisoners of war out of Soviet camps. Robert never spoke of his war-time role or about receiving awards for his actions, until he was 85, when he began to retell his World War Two experiences to his son, Lee Trimble. Now, after Robert’s death at 90 years old, Lee has published a book to tell his story. Robert was dispatched to the Ukraine in February 1945 with a diplomatic passport and cash to fund his mission. He was then to make his way to the Eastern Front, where the German troops were in retreat and thousands of Westerners were at the mercy of Soviet troops. It is well-documented that Stalin viewed prisoners of war, even of his own country, as traitors and a threat to his regime. He allowed his own prisoners to suffer and die at camps in Eastern Europe and the Soviet Union. Freed Allied prisoners were mostly left to fend for themselves. Robert described arriving in Ukraine as hell. He was undercover as a plane engineer who was recovering technology from Allied aircraft that had crashed, in case it fell into the hands of the Soviet troops. Robert made his way to Lvov in the east of Ukraine, where intelligence services had told him prisoners of war were hiding from Soviet troops. He found the location of an old barn and shouted that he was American and for the prisoners to let him in. After a pause, he was let in and embraced by thankful Americans, the Mail Online reports. Robert shared the rations he had with him and they exchanged stories and information. The Polish farmer who owned the barn helped them to get back to Lvov during the night. Robert bribed train guards with American dollars so that they could board a train to Odessa, on the south west coast of Ukraine. From Odessa the Americans were able to fly home. 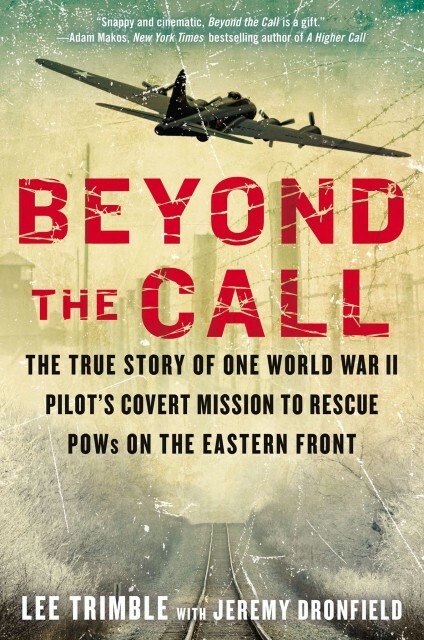 Robert completed several dangerous missions to get as many Allied prisoners home as possible. It is estimated that Robert saved around 1000 prisoners of war and 400 French women, enabling them to escape by train at night to safety. Robert received the French Croix de Guerre and the US Air Force Distinguished Flying Cross, Air Medal and Bronze Star.